In 2010 a legacy began. 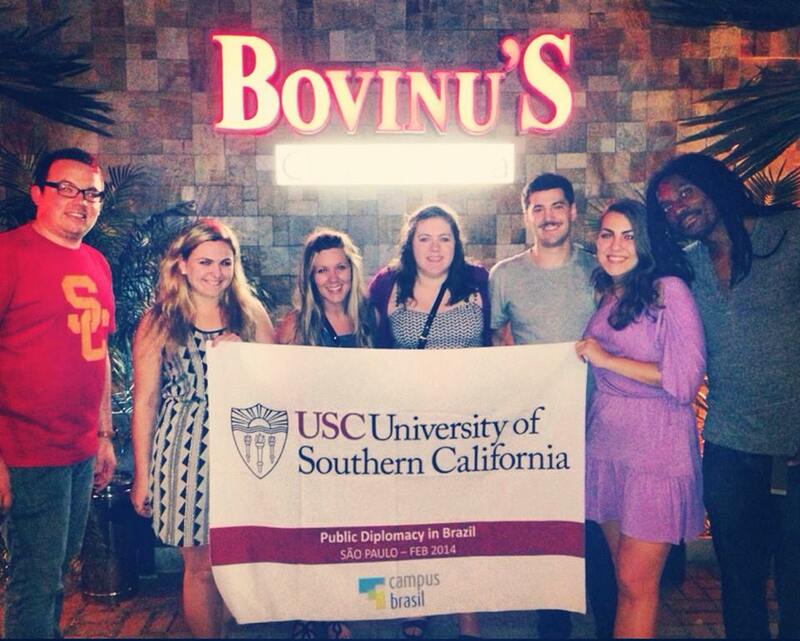 A group of 10 Master of Public Diplomacy (MPD) graduate students at the Annenberg School for Communication and Journalism at the University of Southern California traveled to Dubai to attend a weeklong conference as a student exchange with the American University in Dubai. 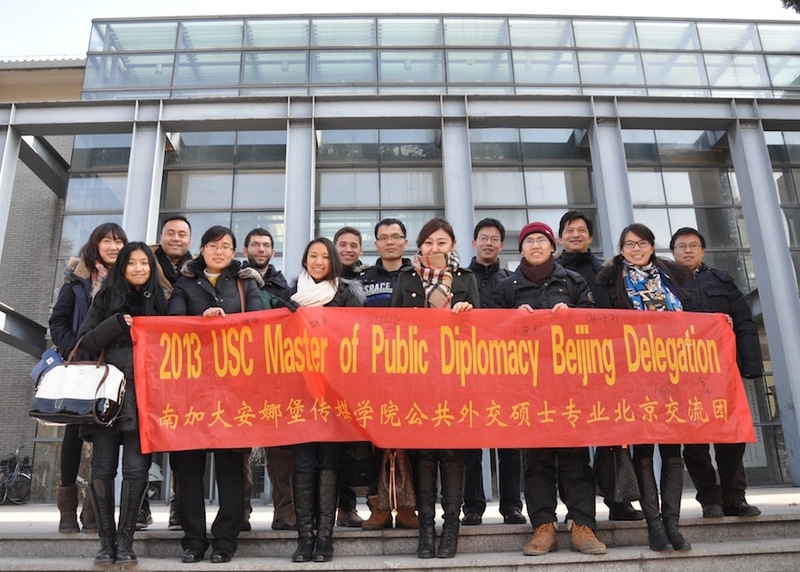 Each year since, a delegation of USC Master of Public Diplomacy students has traveled abroad, to research public diplomacy efforts of a chosen country. 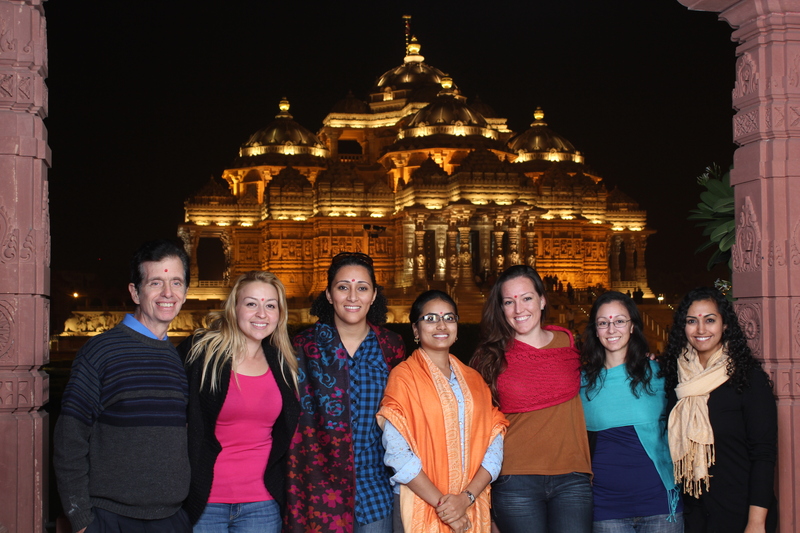 To date, the program’s international experience has included Dubai, Vietnam, India, China, and most recently Brazil. 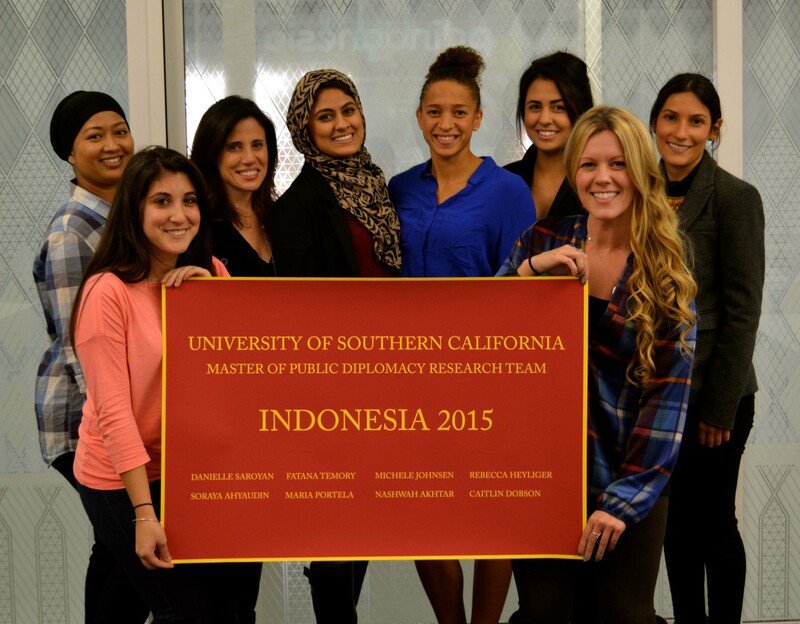 This year a group of eight MPD students will travel to Jakarta and Bali, Indonesia from March 5th-15th, to learn, analyze, and report on the public diplomacy landscape of the Southeast Asian country. The research focus of each individual group member will vary, including cultural diplomacy, digital diplomacy, exchange diplomacy, faith diplomacy, human rights nonprofit advocacy, and current United States-Indonesia relations within the context of recent shifts in Indonesian government. 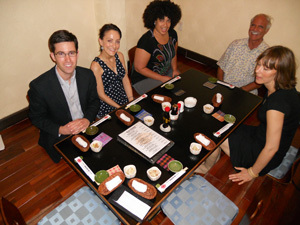 Through meetings with the United States embassy in Jakarta, Ministries of the Indonesian government, as well as a range of non-state actors, the group aims to present a well-rounded collective report that will help provide insight into Indonesia’s current position in the world as an emerging power, and how its public diplomacy efforts can or already are helping to improve its global standing. Please help continue the MPD international research legacy by following our blog posts, browsing this site, connecting with the current research group on social media, and staying tuned for the Indonesia group report, scheduled to be shared by May 11, 2015. Views expressed in this blog are our own. Special thanks for support in making this experience possible goes to Gordon Stables and the USC Annenberg School for Communication and Journalism, Director of the Master of Public Diplomacy program Dr. Nicholas Cull, the Center on Public Diplomacy, the U.S. Embassy in Jakarta, the Consulate General of Republic of Indonesia in Los Angeles, the Indonesian government, and tour operator Trails of Indochina. Pocky snacks, but found in a huge diversity of creative flavors in SE Asia. We found them flavored cookies and cream, corn, strawberry, green tea, and so much more! Pad Thai and Pad See Io are common noodle dishes in Thailand, served with anything from shrimp to egg. The name suggests Chinese origins and translate literally as "fried Thai style" and "fried with soy sauce," respectively. We couldn't get enough! Malaysians are the largest consumers of seafood in South East Asia. Here we have home-cooked prawns, clam, and vegetables! Greeted in BALI by this delectable fruit drink. Bali is the largest tourist destination of the nation, and home to the largest Hindu population. Indonesia's tropical island fruits, especially coconut, are commonly found in the dessert. Jakarta's Cafe Batavia is easily the most famous and historic restaurant in town, dating from the 19th-century. Buffet in Seoul? Don't mind if we do. Why yes, we do. And we are off to discover our first: Seoul! Travel goodies. 10 days until Indonesia!